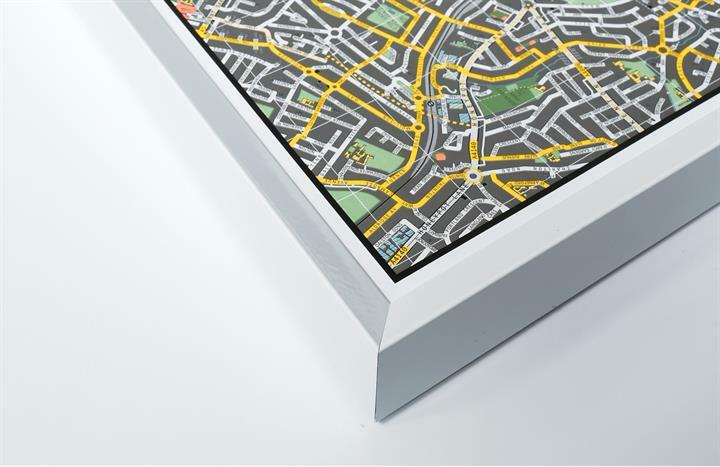 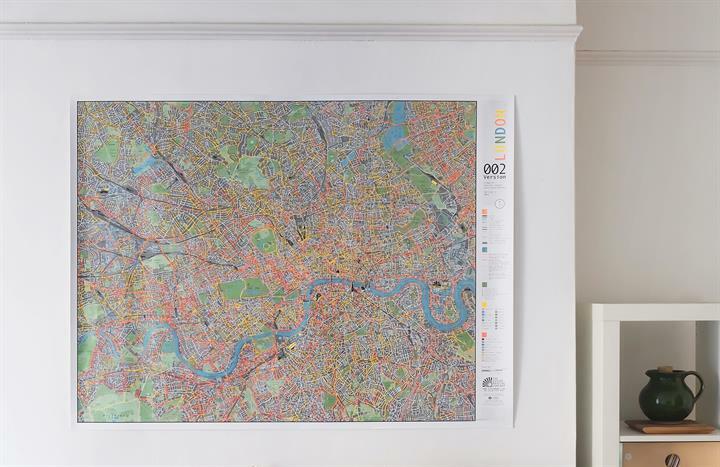 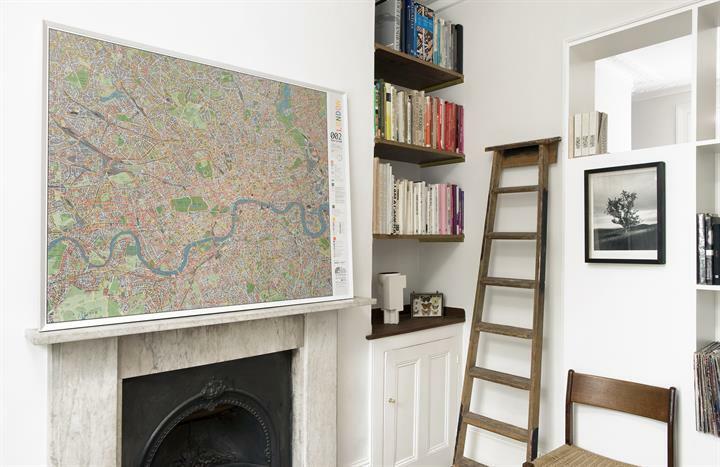 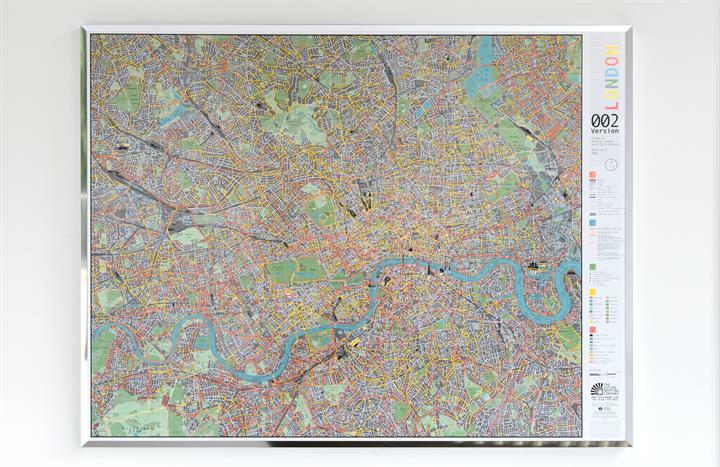 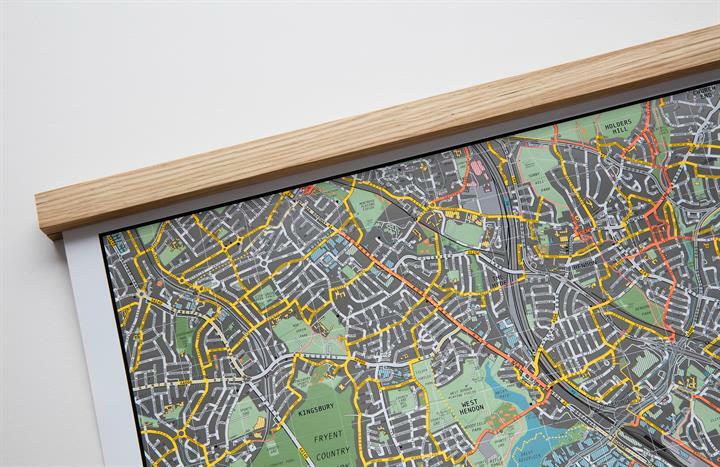 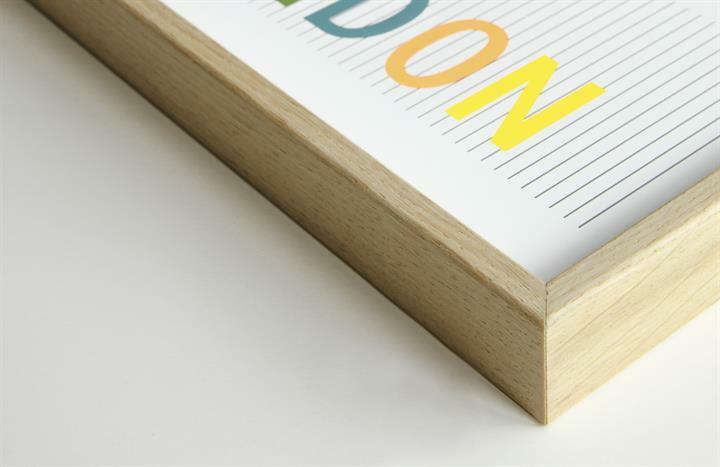 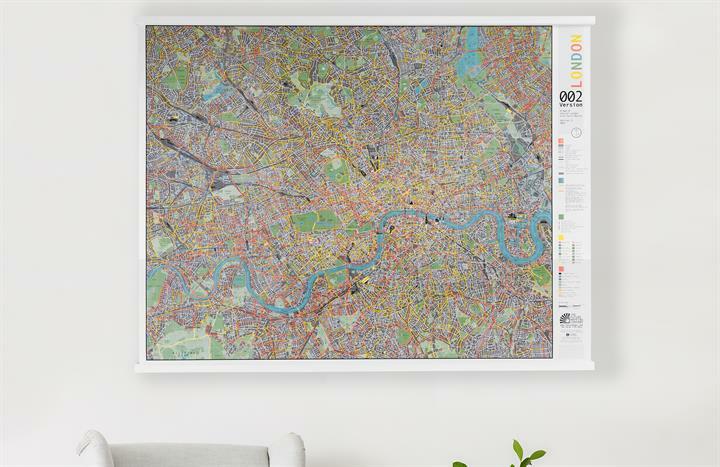 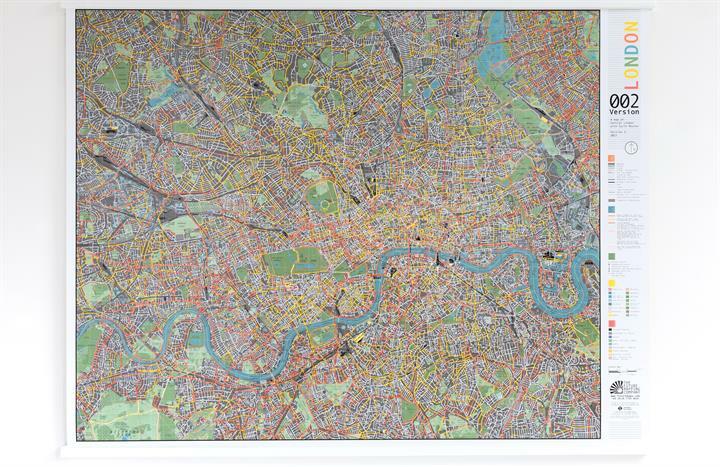 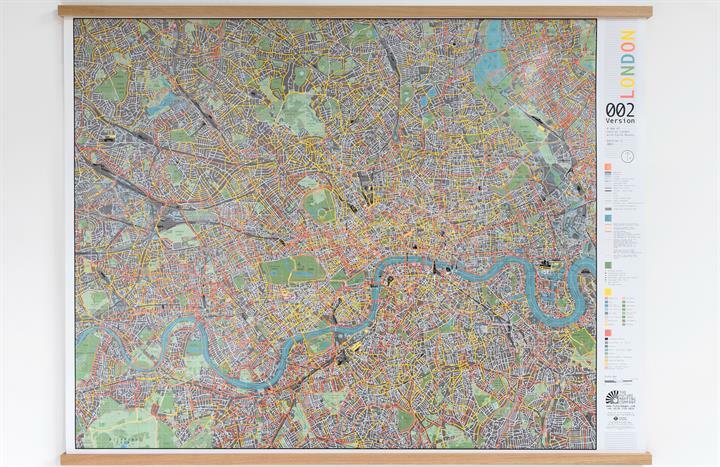 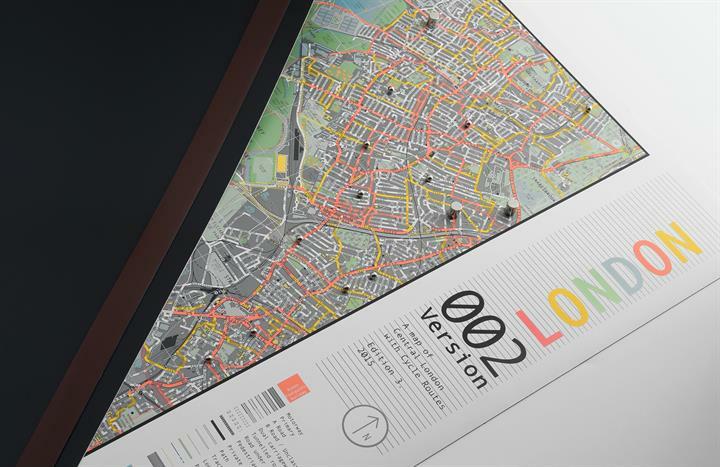 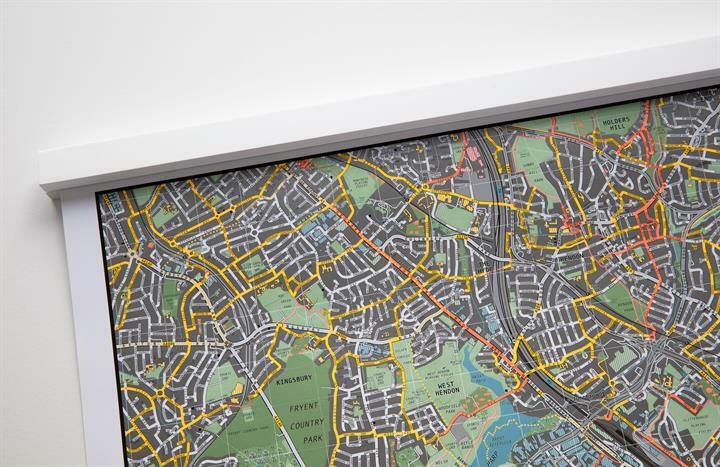 Our original city map is a stylised yet accurate street map for the design-orientated Londoner. 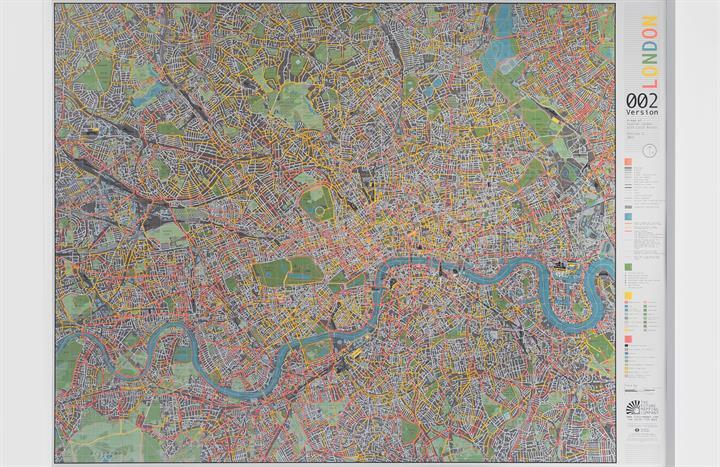 London has it all. 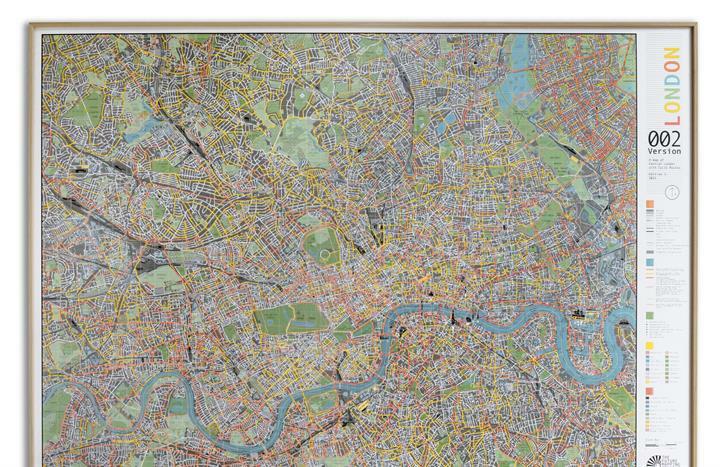 From Pop Art to world-class architects, Shakespeare to the West End, Roman remains to the Olympic stadium. 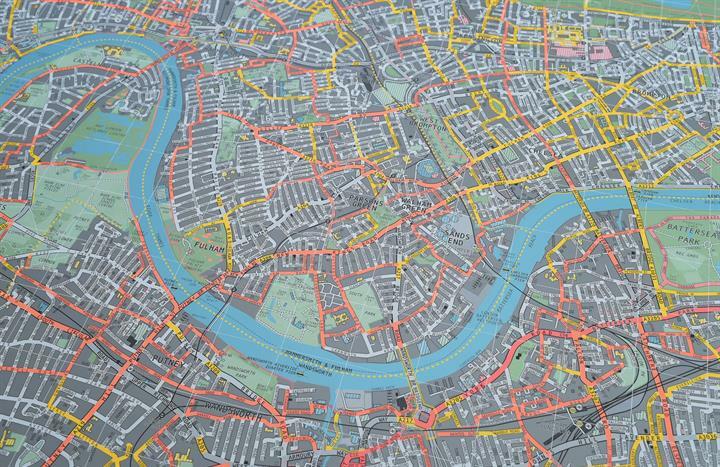 Our London City Map with Cycle Routes is fast becoming a design classic and shows off every detail of this ancient metropolis in a new light. 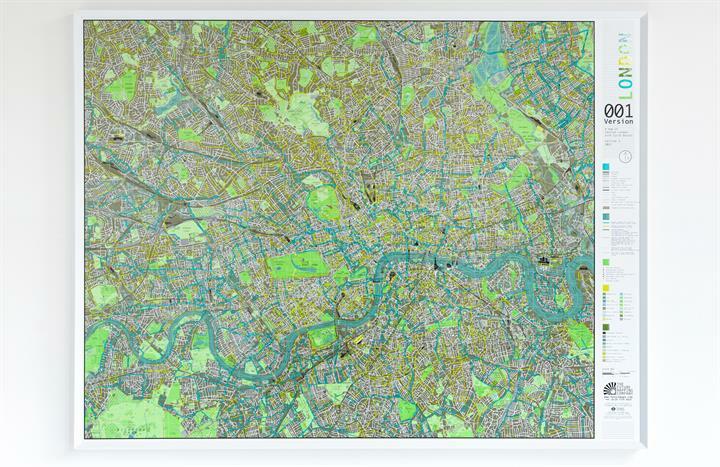 The Thames shimmers in watery slate-blue, parks pop out with gentle apple or bold forest greens. 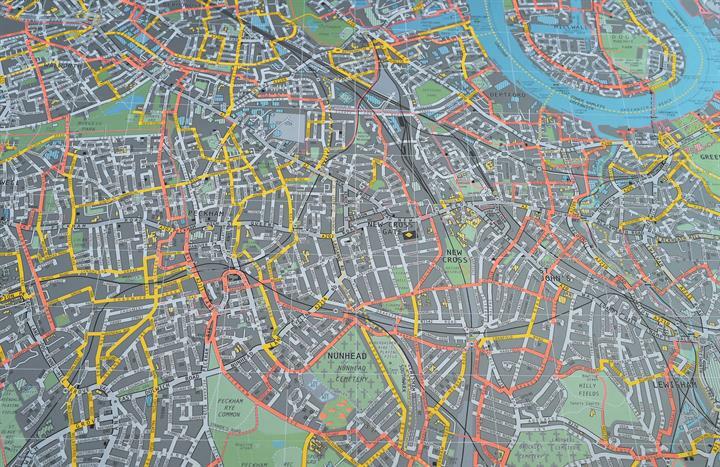 Five categories of cycle routes are prioritised in eye-catching orange and yellow or aqua and lime. 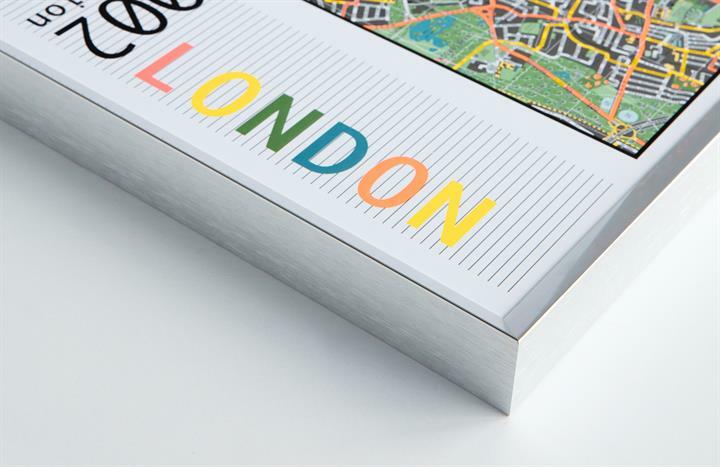 Famous landmarks such as St Paul's Cathedral, The Shard and the London Eye are illustrated in miniature to help you get your bearings. 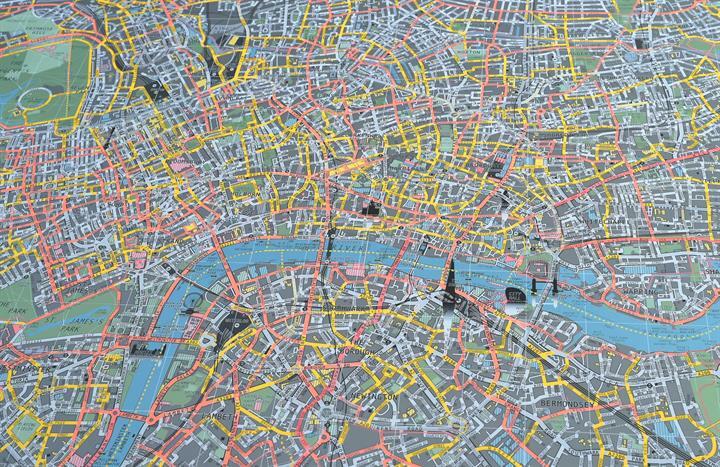 Whether you're a single-speeder or a Boris-biker, a determined walker or just pining after your next trip back, this map will help you plan your best routes around the big smoke.